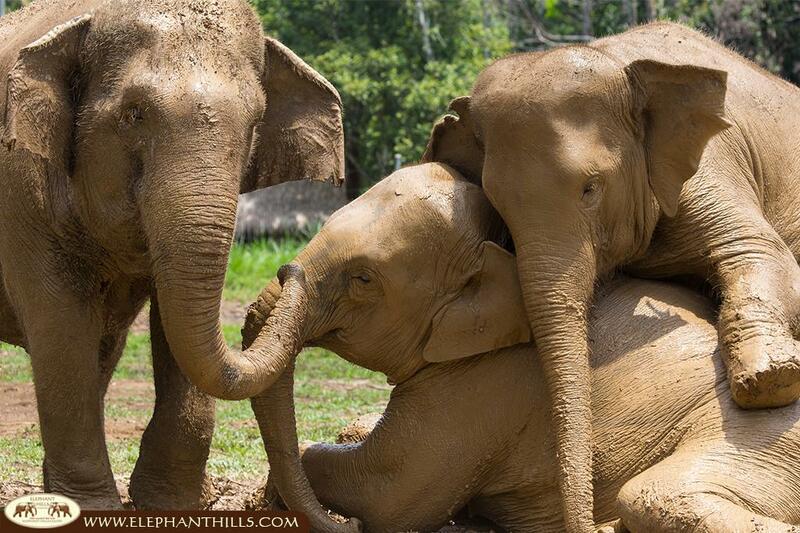 Elephant Hills nominated into the TripAdvisor Hall of Fame! Dear Elephant Hills friends, THANK YOU SO MUCH! For the fifth year on the run we have been awarded a TripAdvisor Certificate of Excellence. As you can imagine we are really proud and would like to thank every single person who helped us receive over 580 amazing reviews on the world’s largest travel site. 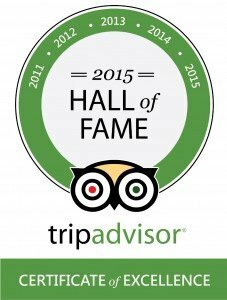 Because of your great help Elephant Hills is now part of the CERTIFICATE of EXCELLENCE HALL of FAME!! But that’s not it – early this year we were also given FIVE TRIPADVISOR TRAVELLER’S CHOICE AWARDS! This really wipes the whole Elephant Hills’s sweat away, just incredible. A HUGE THANK YOU, to everybody who rated and reviewed us so positively. To all our marvelous staff and sensational guides an enormous compliment for all your hard work!! THANKS!